The documentary will be shown Thursday, April 19 at 6 p.m. at Kindschi Hall of Science (KHS), Grand Valley University, Allendale Campus. This is an opportunity for Grand Rapids to learn more about the Flint Water Crisis and engage around issues of environmental justice. The water crisis in Flint, Michigan is without question one of the most serious man-made disasters in recent memory. Most of us undoubtedly have seen news reports of brown, brackish tap water, bags of hair, skin rashes, marches and protests, crowded bottled water distribution sites and of course aerial images of the Flint Water Tower. 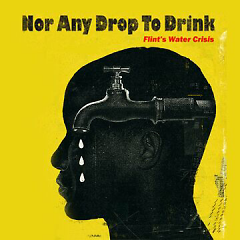 There had been a predictable lull in news coverage of the crisis, but most recently Flint is back in the news again. The state has closed the remaining water Point Of Distribution sites (PODs) after claiming that tests show Flint’s water quality was below federal action levels for lead for almost two years. According to an April 6, 2018 statement from the state, “Federal Lead and Copper Rule (LCR) results and thousands of residential and institutional test data confirm that Flint’s water is testing the same or better than similar cities across the state and country." They further claim, although the water is safe, residents will be able to access filters until they feel more comfortable or at least for the next two years. For some people outside of Flint and elsewhere, the assurances of the state and the closure of the water PODS signify the conclusion to a tragic chapter. The state has given us all permission to move on with our lives. However, for the thousands living in Flint, it’s not over. This move by the state has been met by outrage and panic by members of Flint community. When the city of Flint under state control was switched to the Flint River in 2014, and when the state ignored the concerns of the residents, and when the state ignored scientific proof that something was very wrong with the water… it wasn’t just the pipes that were corroded. Trust in the state was also badly damaged. It might be difficult for some who live outside of Flint to truly understand the degree of distrust in government. It might also be difficult for many to see that much of what happened in Flint could happen in other communities. This is why I think that my documentary “Nor Any Drop to Drink: The Flint Water Crisis” is salient, nearly four years after Flint’s water source was switched as a cost cutting measure. The documentary sheds light on the political and economic context of the crisis. The film shows the human costs of when capital interests are put before the health and well-being of the people. It also shows why many residents of Flint feel justified in their claim that the government deceives the public, when it is in their interest to do so. 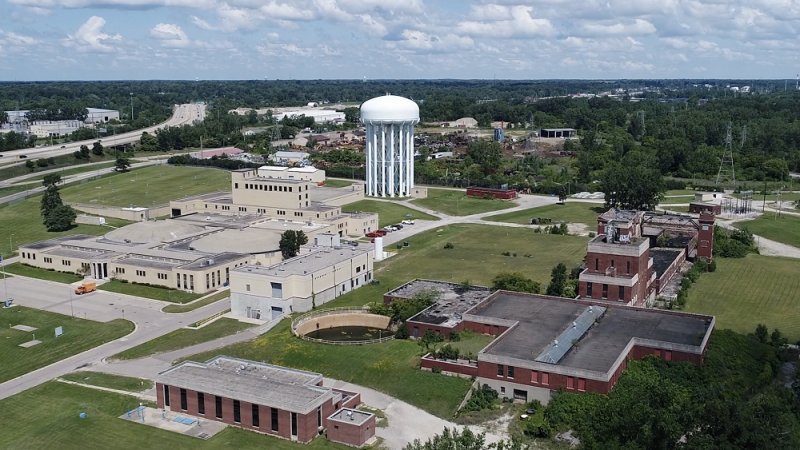 Nor Any Drop to Drink: The Flint Water Crisis will be shown Thursday, April 19 at 6 p.m. - 8:30 p.m. at Kindschi Hall of Science (KHS), Room 1113, Grand Valley University, Allendale Campus. This is an opportunity for Grand Rapids and surrounding communities to learn more about the Flint Water Crisis and engage with each other around issues of environmental justice. The film is perhaps one of the most comprehensive treatments of the Flint Water Crisis to date. I look forward to seeing you there!